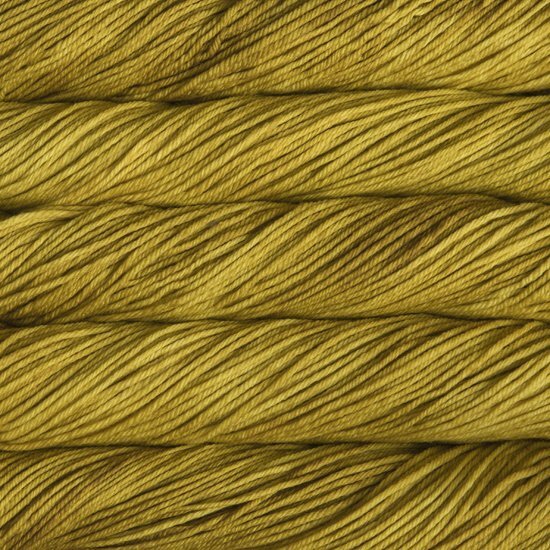 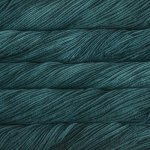 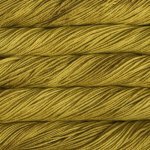 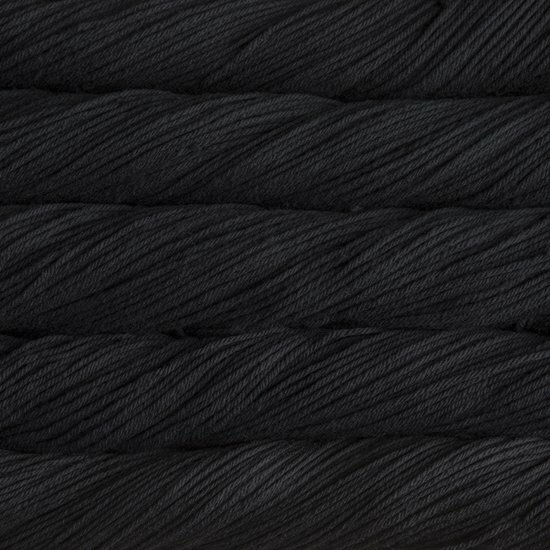 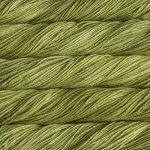 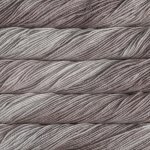 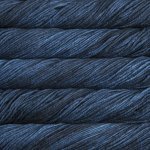 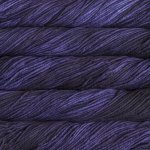 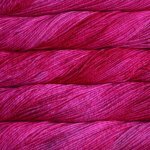 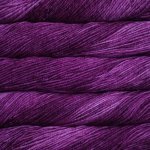 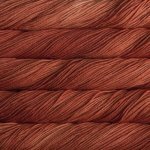 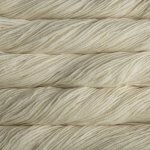 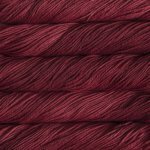 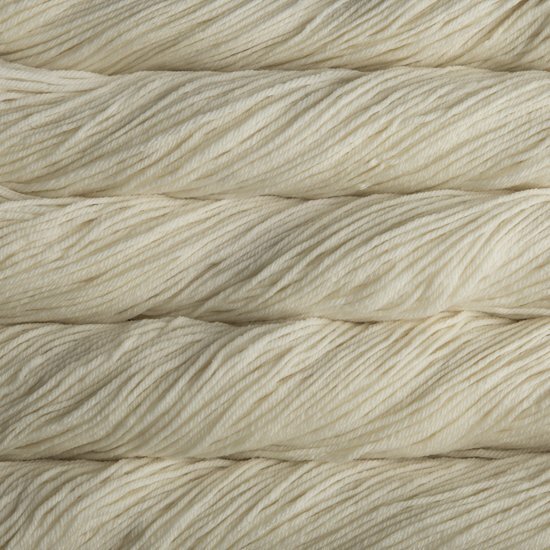 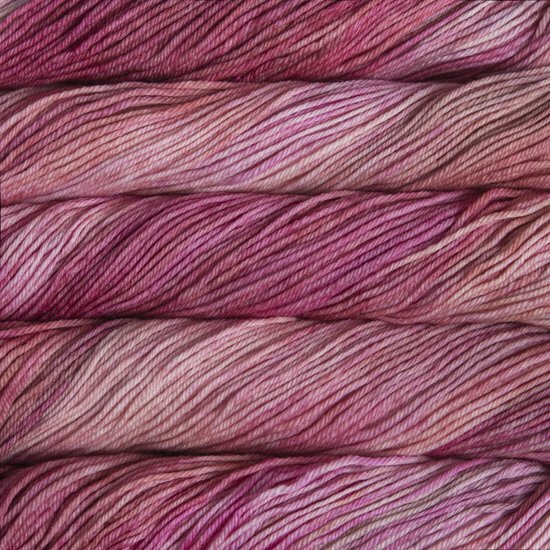 Soft, strong, and washable, this 4-ply yarn is a workhorse! 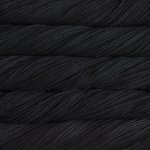 The plies help resist pilling and washability makes it fantastic for frequently-worn garments, housewares, and children and baby clothes. 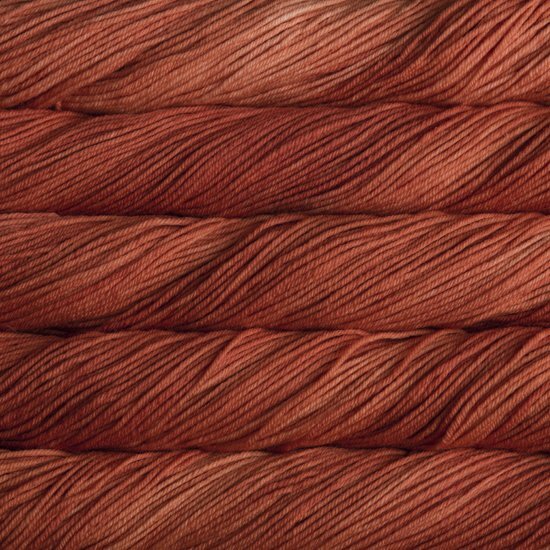 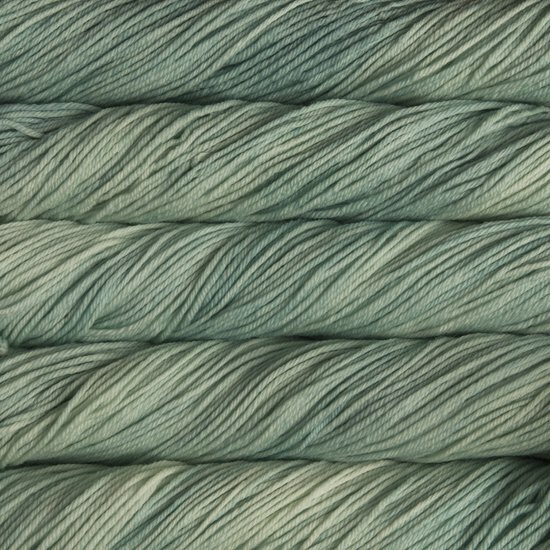 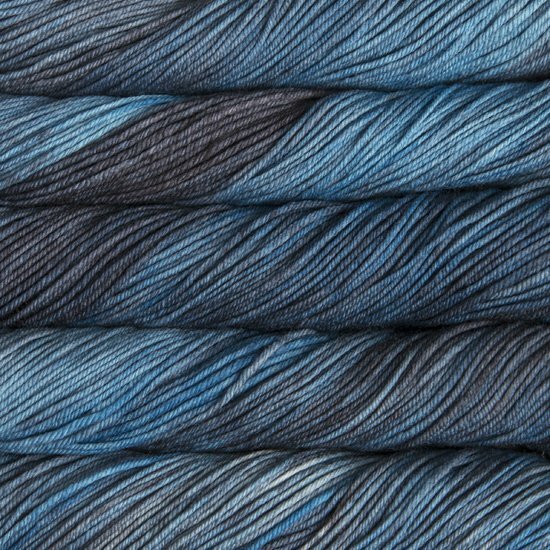 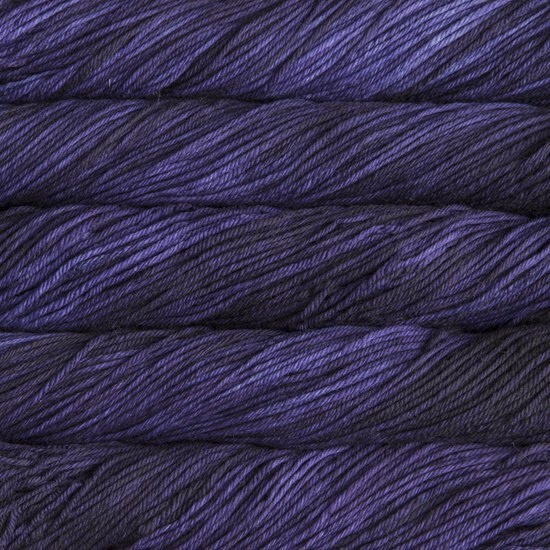 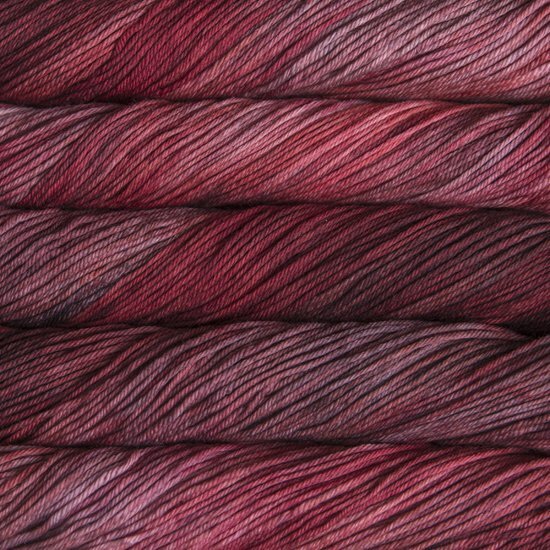 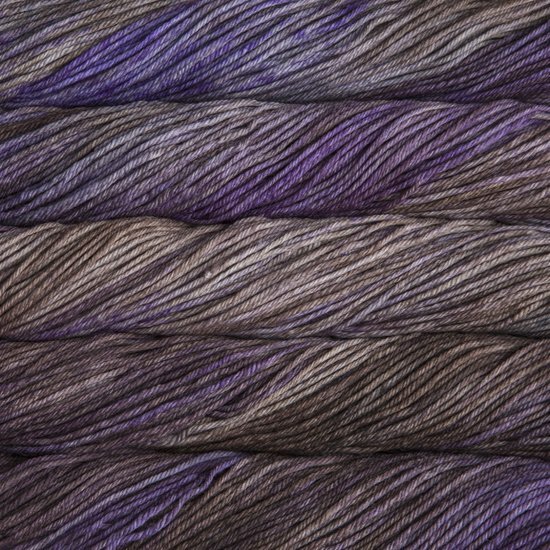 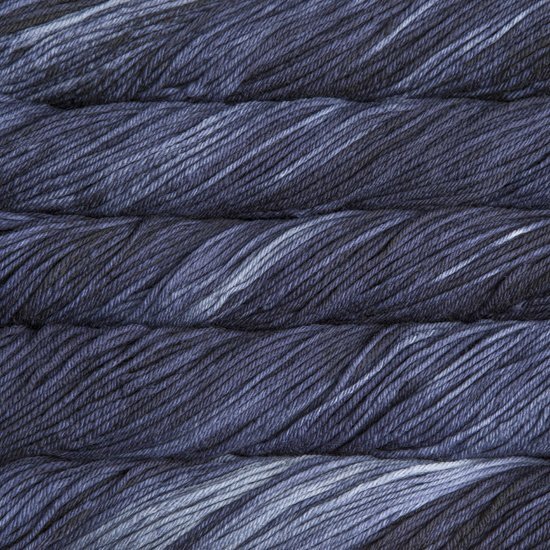 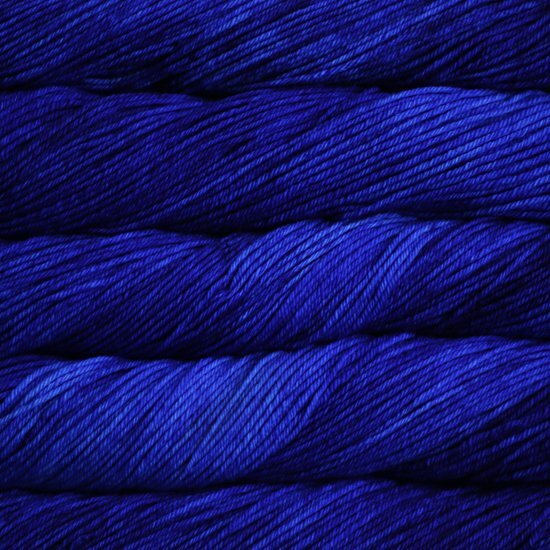 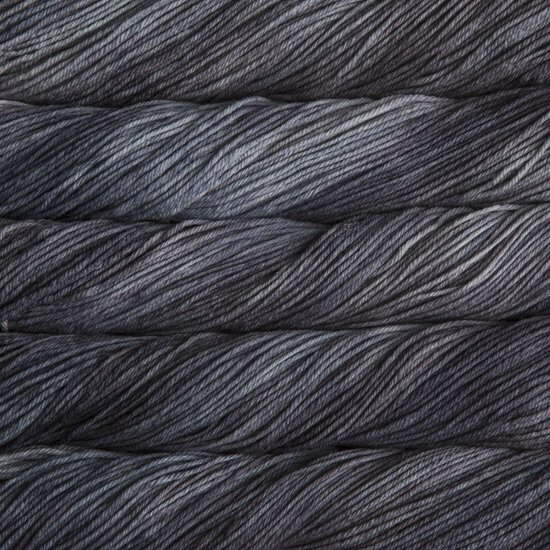 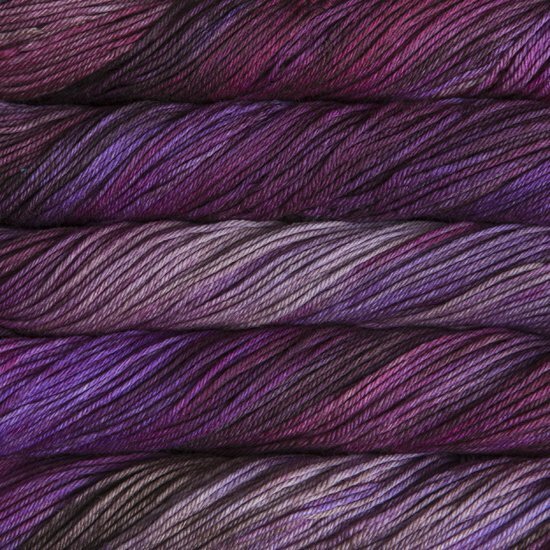 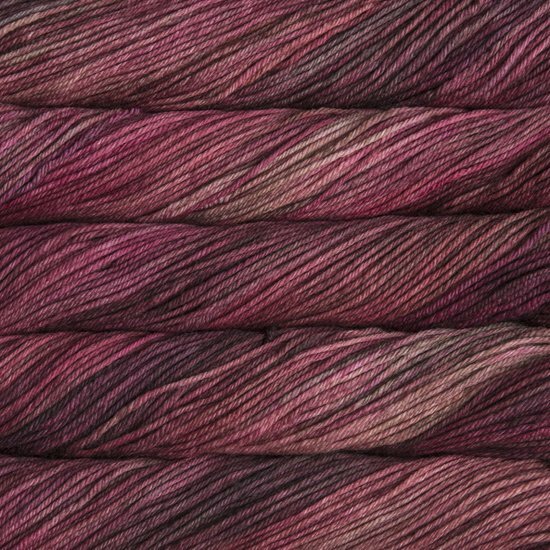 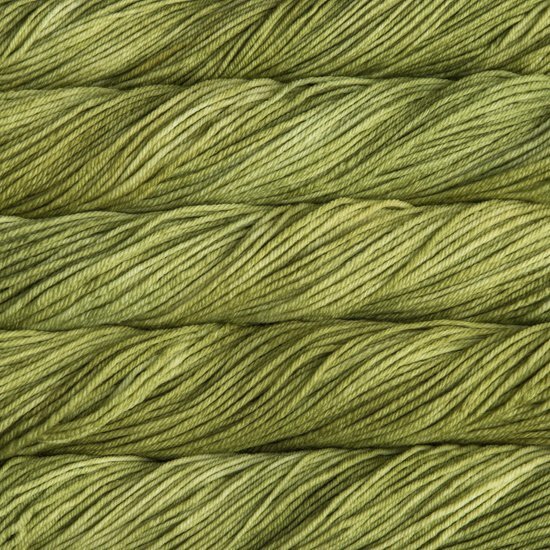 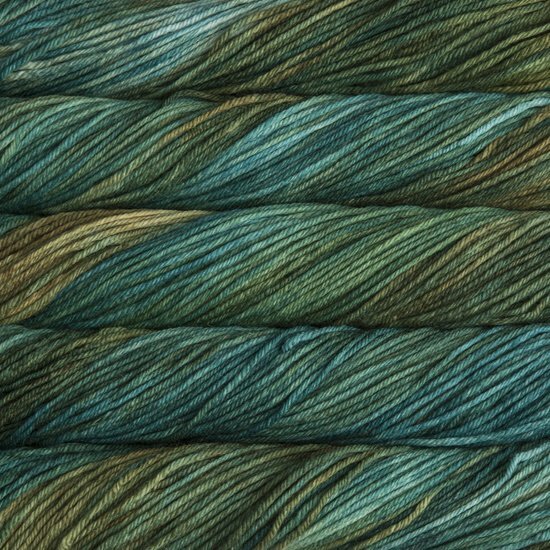 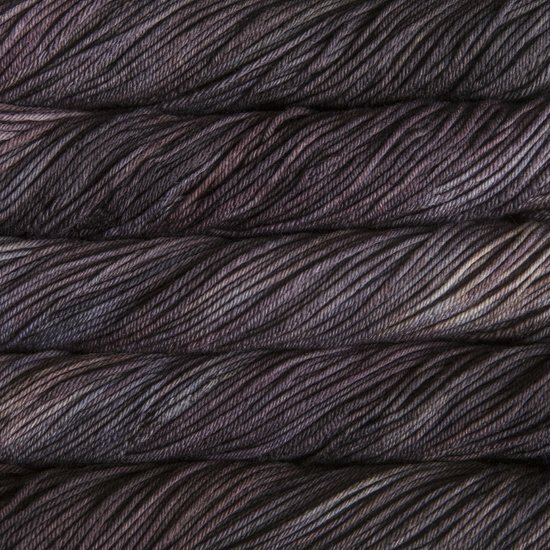 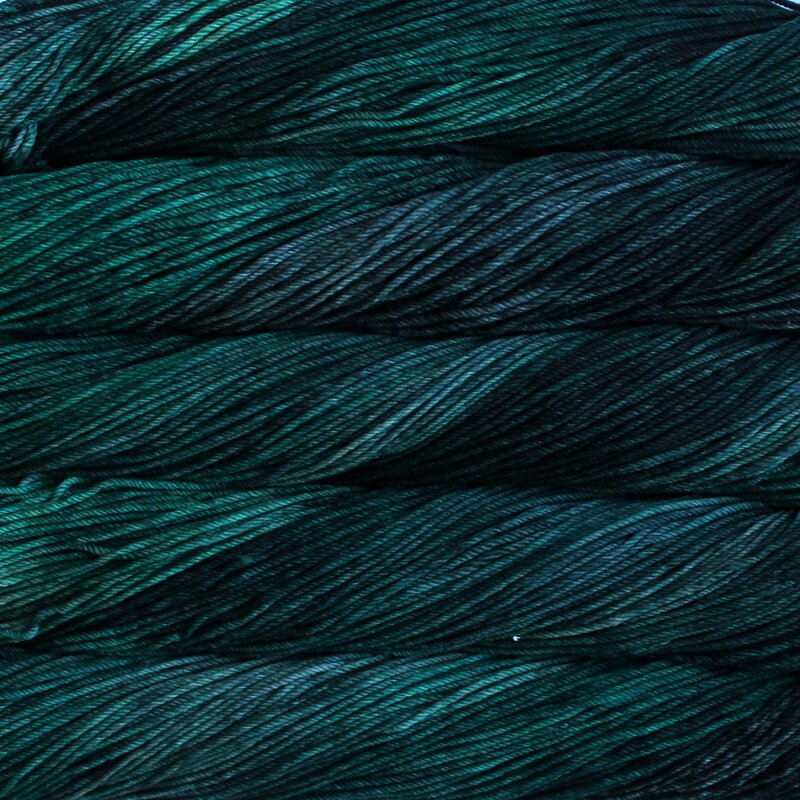 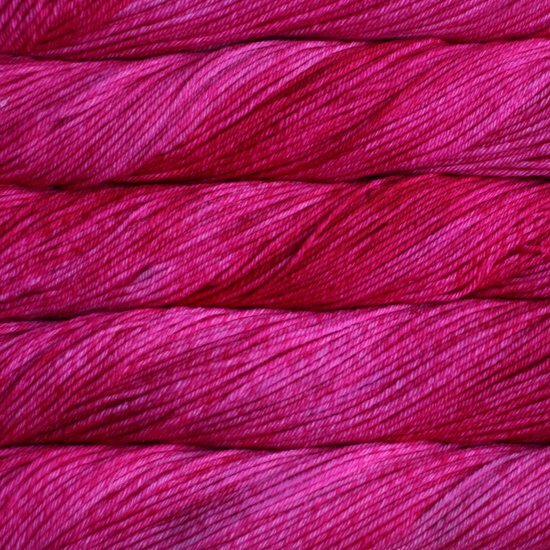 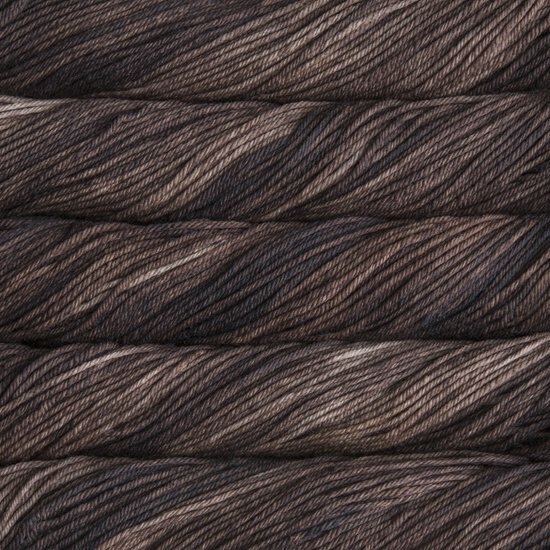 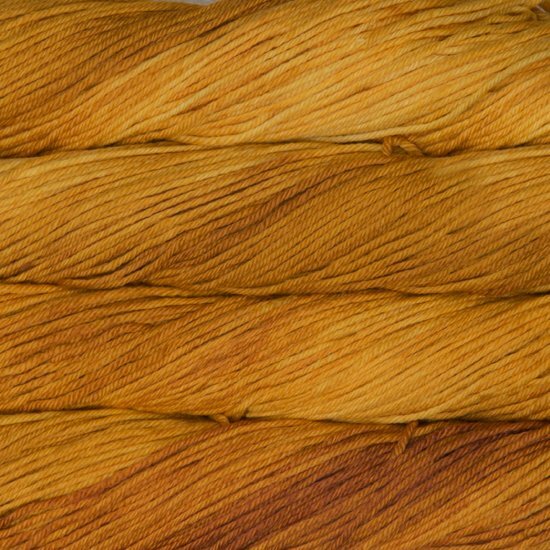 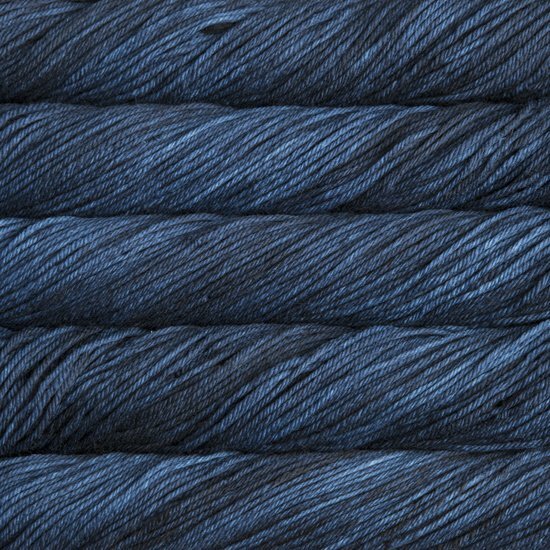 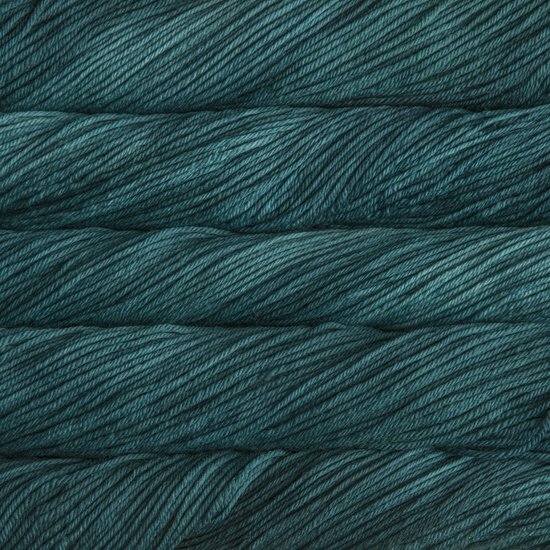 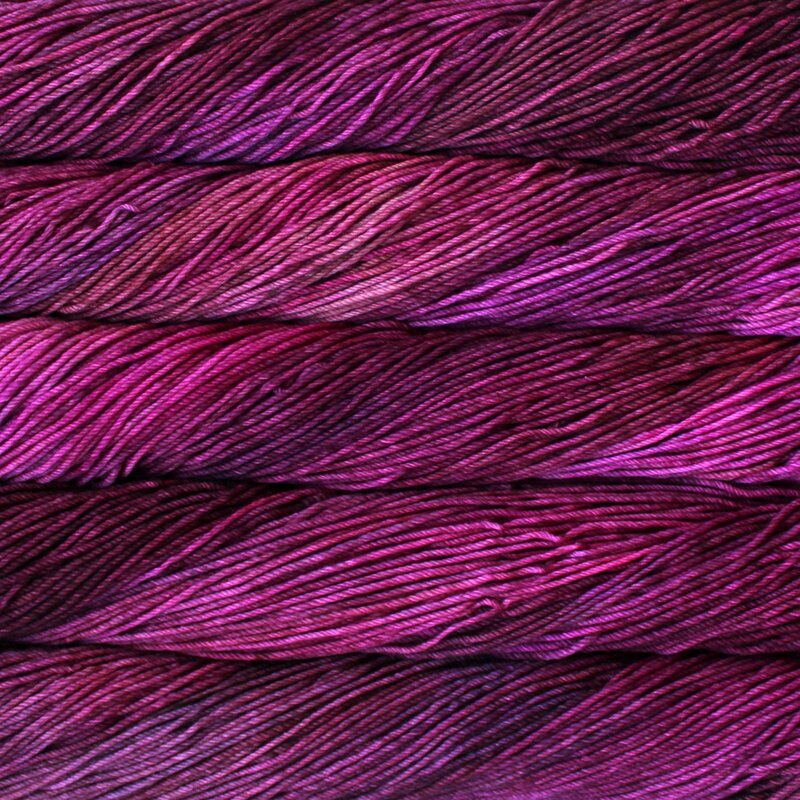 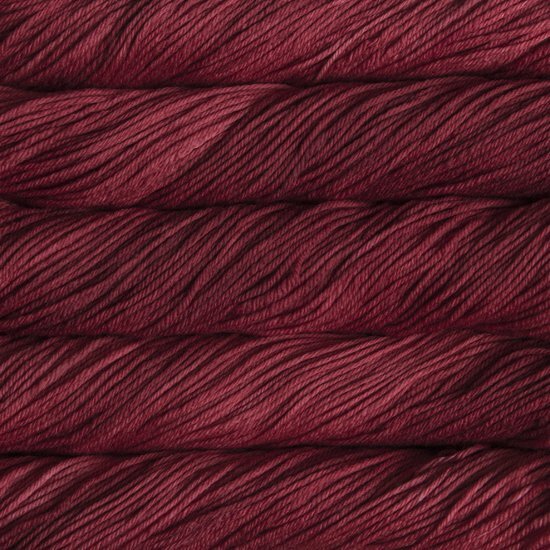 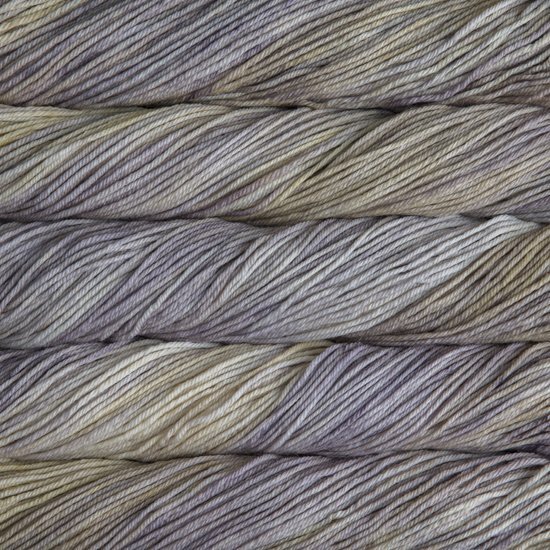 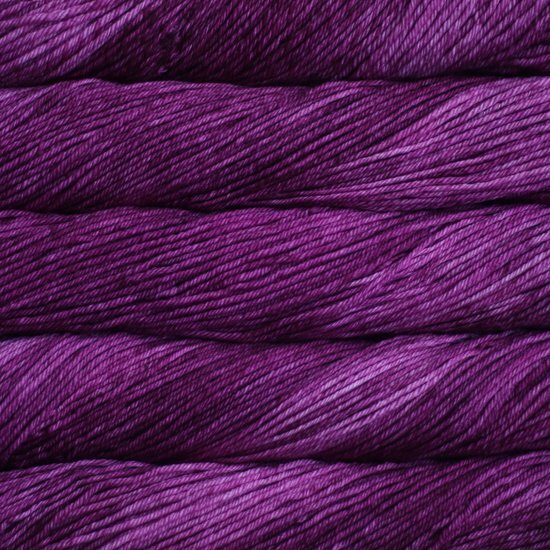 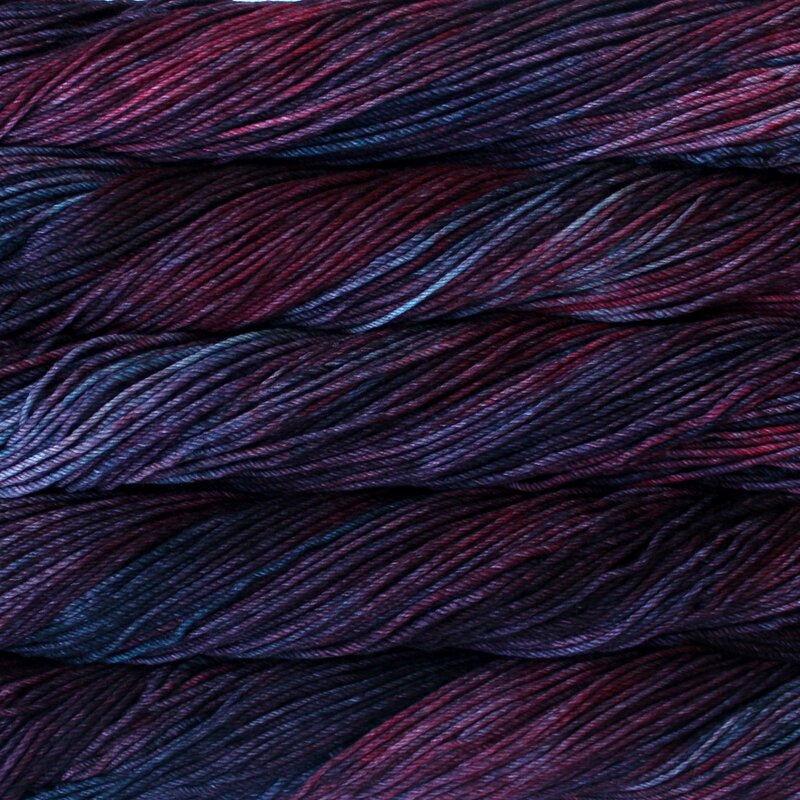 And like all Malabrigo yarns, it’s super soft and great for next-to-the-skin wear! 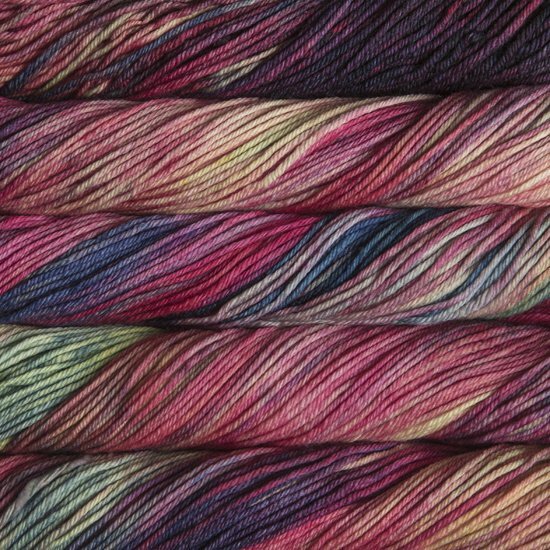 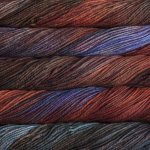 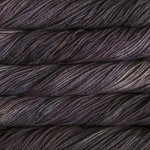 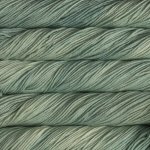 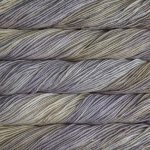 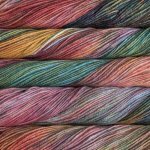 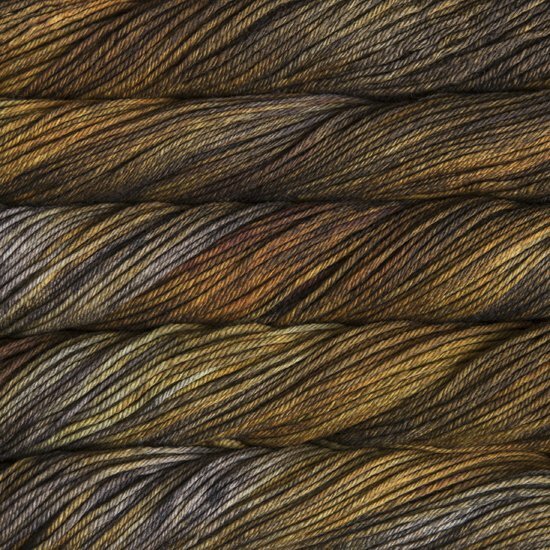 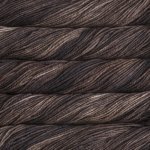 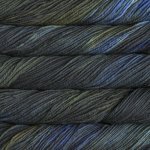 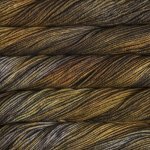 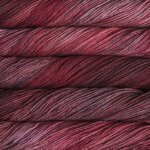 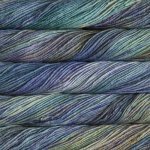 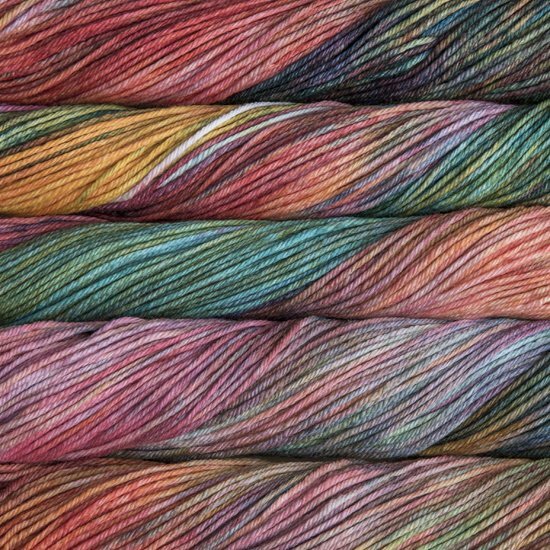 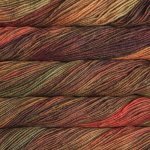 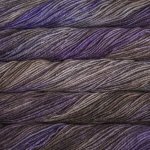 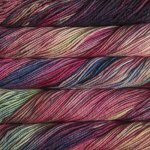 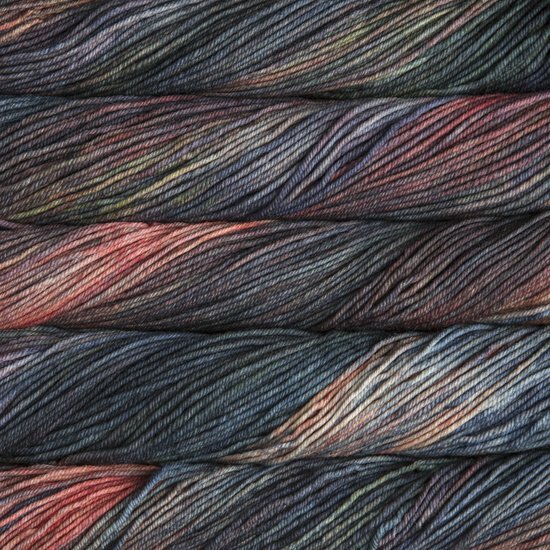 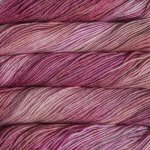 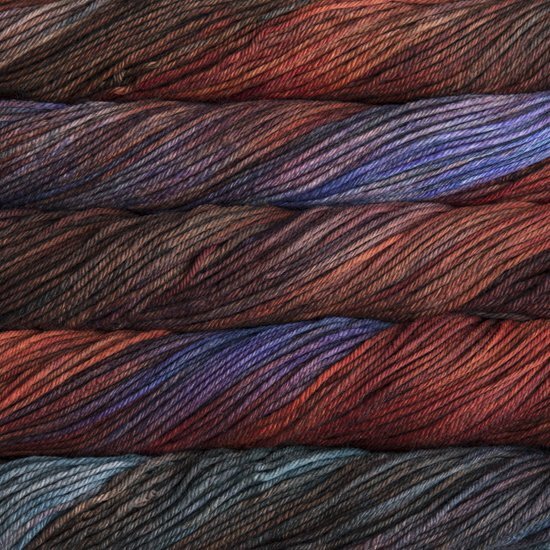 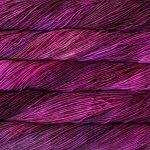 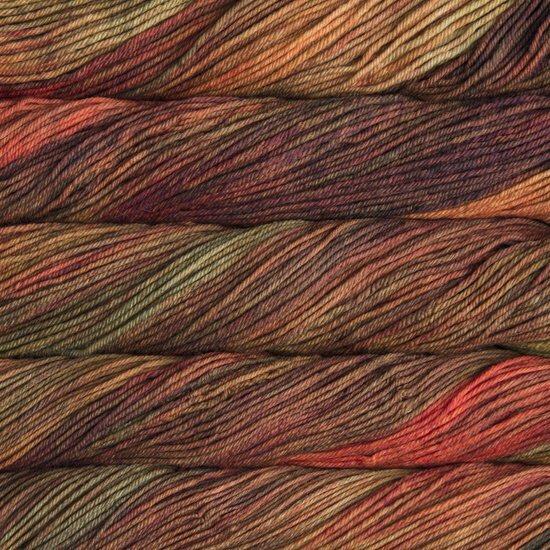 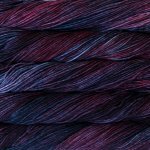 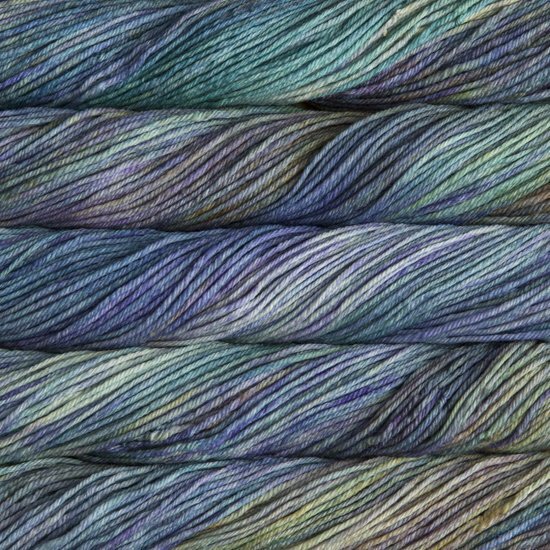 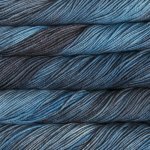 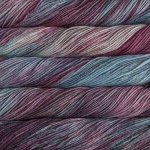 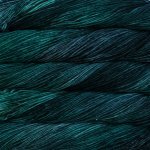 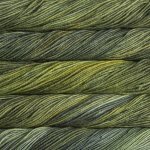 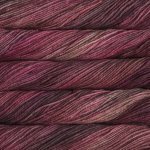 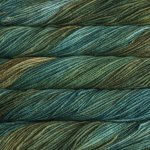 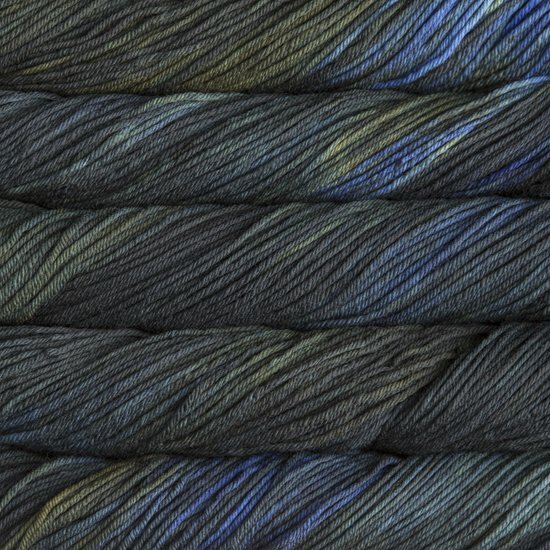 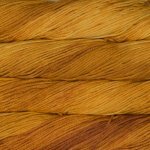 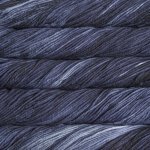 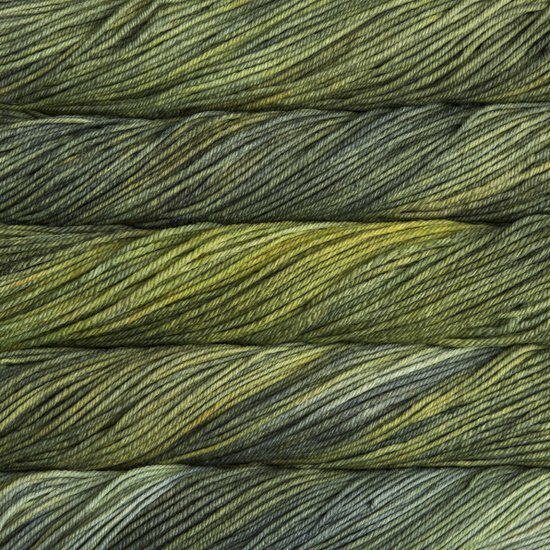 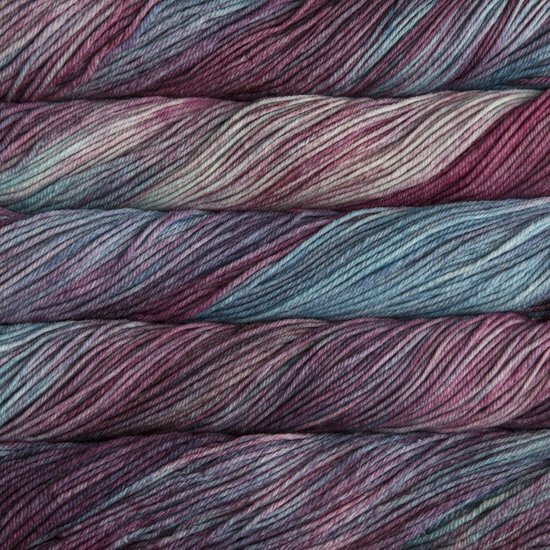 Spun from our premium superwash merino, it comes in an array of watercolor-multi, semi-solid, and variegated colorways.